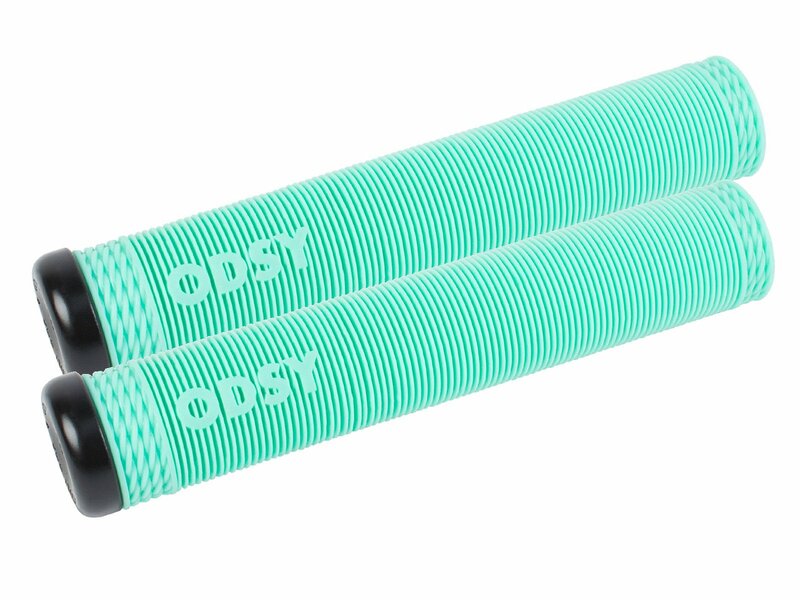 The Odyssey BMX "Broc Raiford" Grips are the Broc Raiford signature grips. 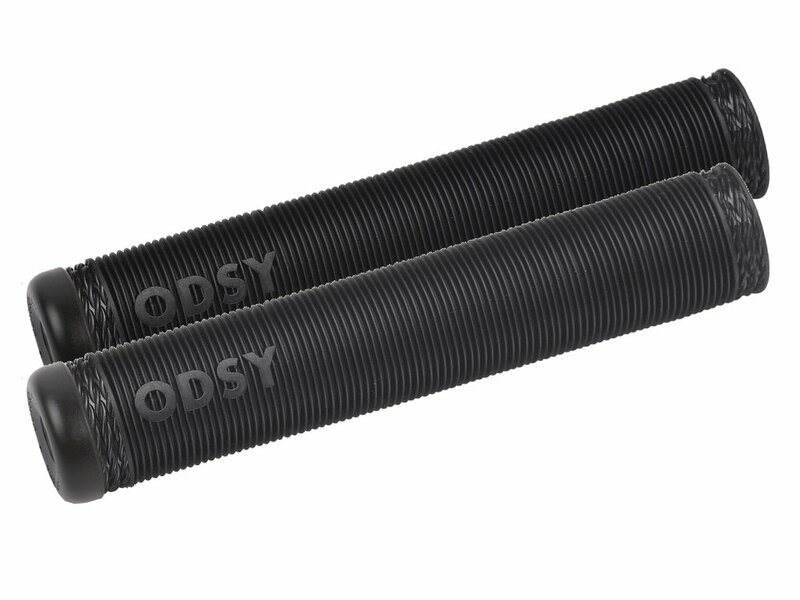 They have a fin surface and come in soft rubber compound mixture. 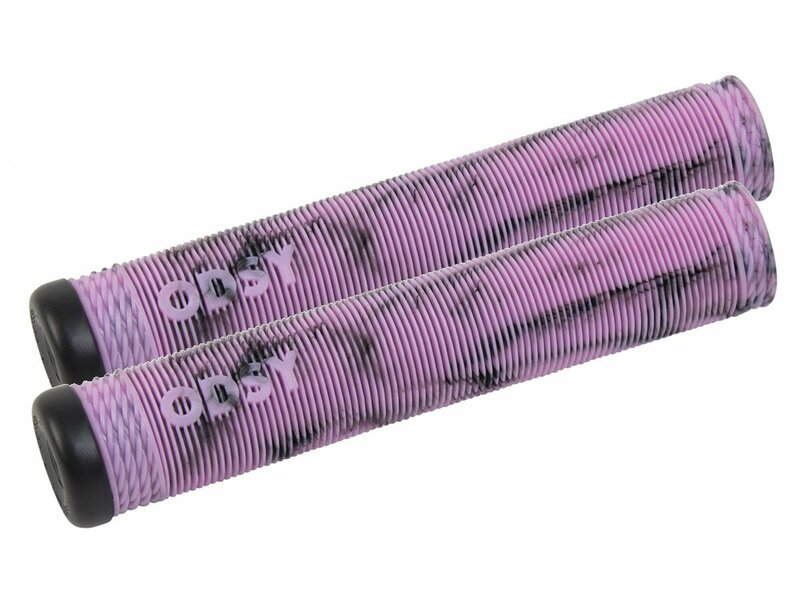 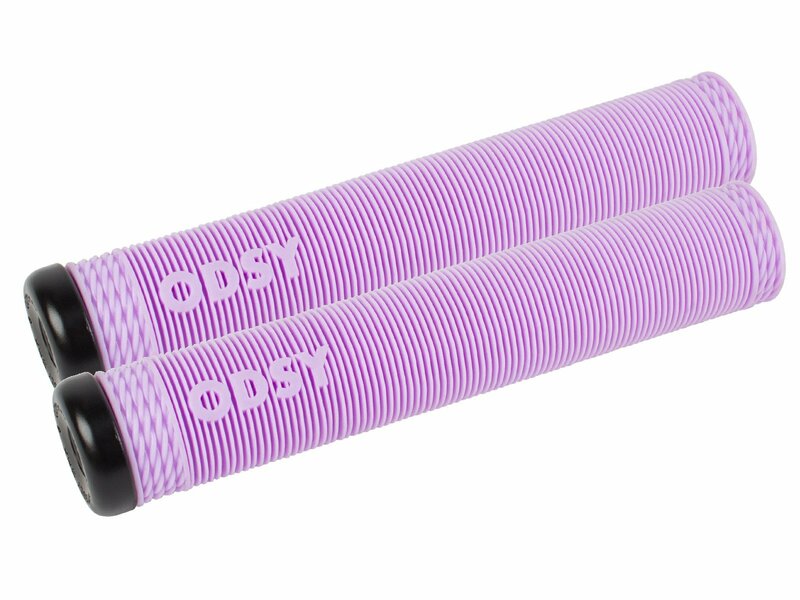 The Odyssey BMX "Broc Raiford" Grips including a pair of great quality Odyssey plastic bar ends.